The moment you set foot in the door you are welcomed by an abundance of natural light. plethora of space creates a comfortable atmosphere for everyone in the household. 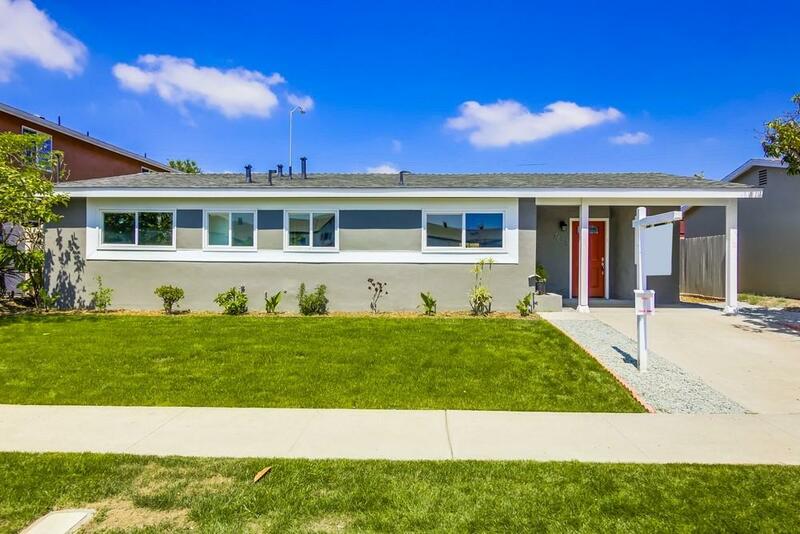 This Beautifully remodeled single story retreat features a modern open concept, plenty of room for entertaining friends and family. Serve meals with ease in your beautifully appointed kitchen. Designer finishes, family room with a cozy fireplace.The private park like backyard is perfect for summer BBQ's..